Today was amazing! You supported us and played all over the world – from the Pole to Bali Island, thinking of so many creative activities and actions and simply being together – with positive attitude, smile and with no fuss. Of course you can still support the Great Orchestra of Christmas Charity. There are still Allegro auctions for GOCC, you can still donate money using GOCC account. Huge, huge thank you for being with us today, for playing with us and simply having fun! Enormous thanks to our sponsors! To Dawtona for the 13th "Get even with Diabetes" run, which was not at all unfortunate, due to amazing participants! 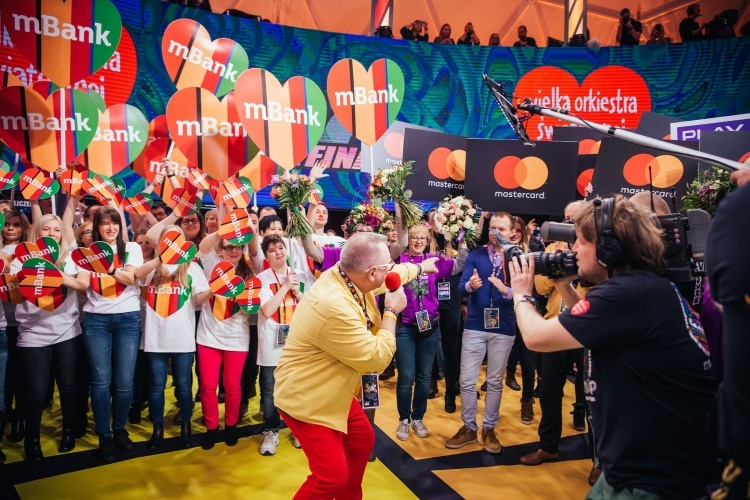 mBank has run so many actions - donated additional 100 000 PLN due to your 100 donations to Foundation’s account through mBank, introduced limited debit cards and provided paintings for auction – their value reached 1,5 million PLN. Play prepared The most charitable show in the internet. You can watch it on www.playdlawosp.pl website and on Play channel on YouTube. Depending on the amount of views, Play will donate that much money to the Great Orchestra of Christmas Charity. Additionally, Play provided us with great attraction – amazing Ferris wheel, from which you can view the entire city. Thanks to Mastercard we could have virtual Collection Box used in the internet by volunteers over 18 years old. 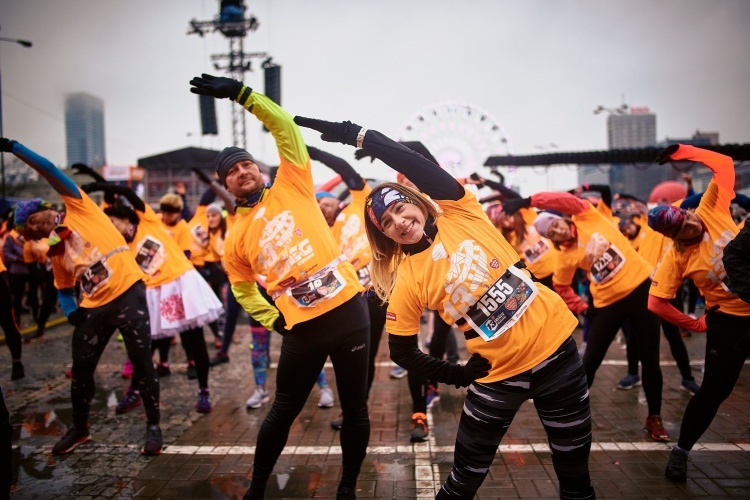 They also donated 5 PLN for each Twitter post with #MastercardGrazWOSP hashtag. Thanks to all of you! It was an amazing day, full of emotions. Full of sudden twists and challenges, but also kind thoughts, great, beautiful people and unity. We were together, we played together and literally, we colored our reality. The great counting is still ahead of us and as usually, we will know the final amount with the beginning of March. You can still support the aim of 27th Finale of GOCC! How? Make an online donation for 27th Finale of GOCC!